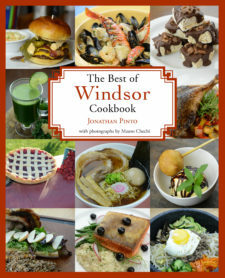 Born and raised in Peterborough, Ontario, Jonathan Pinto moved to Windsor in 2012 to join CBC Radio’s Windsor Morning, where – amongst other things – he is the show’s food columnist. 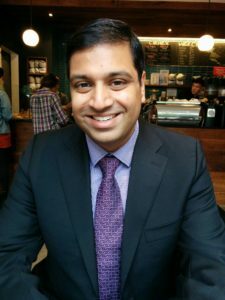 The son of Indian immigrants, Jonathan’s father (a chef) and mother (an incredible cook) fostered his love of good food from a very young age. A true chowhound, Jonathan leaves no stone unturned in the pursuit of flavour, delighting in finding deliciousness in the most unusual corners of the region. Jonathan lives in Windsor with his wife, Leslie – who baked her way into his heart with a delicious carrot cake.